Deer hunting is a staple in cultures all over the world. The pursuit of venison has been driving man wild since the dawn of time. Each and every year it seems that more and more people are attempting to begin their deer hunting careers. But finding a place to start can often be the most difficult factor. If you’re looking for a deer hunting trip of a lifetime, here are five of the best places to deer hunt. 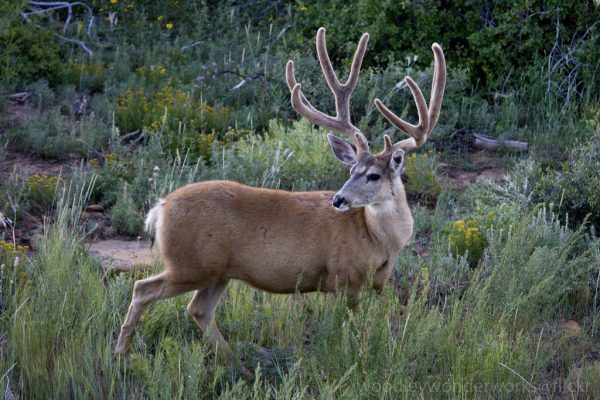 Arizona has a lot of deer, and among those deer are plenty of big bucks. 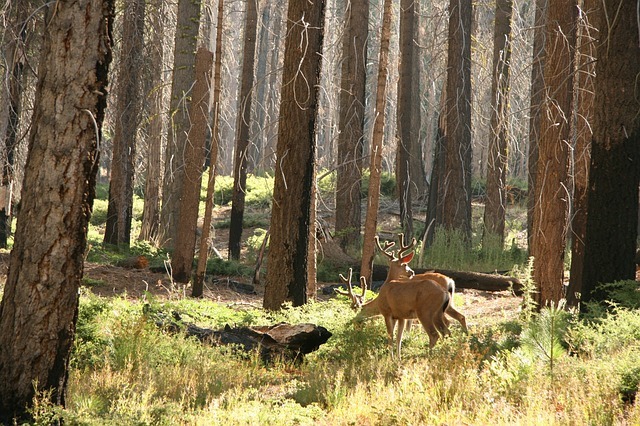 Known widely as trophy country, Northern Arizona offers one of the best places to hunt deer in the country. A hunter with a general deer tag in his pocket can take a mule deer, or even a coues deer, given the opportunity. This also makes Arizona a state that may offer hunters a chance at a North American slam. Though general tag opportunities are impressive, accumulating bonus points is also helpful when attempting to hunt trophy country of Arizona, such as the strip or the Kaibab range. As one of the driest and most desolate states, Nevada also houses one of the most effective deer conservation programs. In Nevada, a hunter cannot buy any over-the-counter deer tags. The only way to get one is by drawing the tag in a raffle. Though many hunters may become frustrated by a lack of opportunities and extended waits, they are bound to be thrilled when they finally get that tag. There are a plethora of mule deer all over Nevada – and plenty of trophy bucks at that. With 84% of Nevada being public land, you will have plenty of options for areas to put in for. This hunt is for the hunter with a lust for adventure. New Zealand has several species of deer, along with a ton of public land to hunt. That’s just the tip of the iceberg – the most amazing aspect of New Zealand hunting is the concept of having no regulated season. A hunter can chase deer year round, and with no tags or bag limits. There is also an absence of any predators in New Zealand, allowing game to thrive. 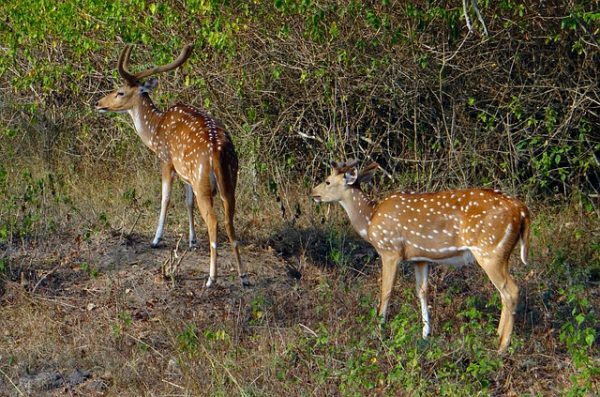 Both islands are habitat to plenty of deer, including red stag, sika deer, and fallow deer. A hidden gem among the best places to deer hunt, Hawaii is home to a unique species of deer: the axis deer. 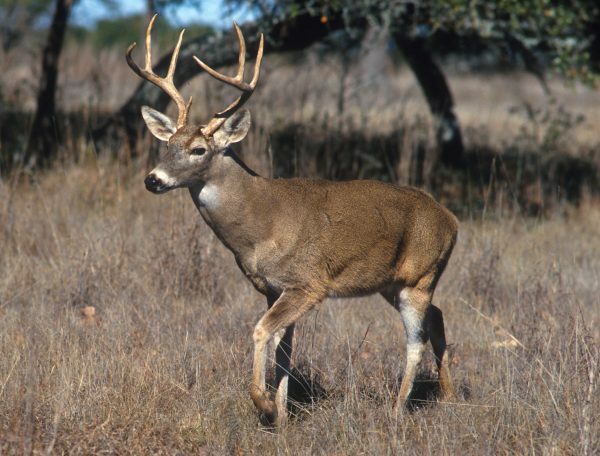 Also a deer that inhabits Texas, the axis is known as one of the most delicious big-game meats. The Hawaiian islands offer a extensive seasons on axis deer, and the high portions of public land allow for adventurous pursuits. The big sky state has a lot to offer any outdoorsman. From fly-fishing to hunting various game animals, Montana has the avid sportsman covered. When looking at the state from a deer hunting perspective, it is another amazing location that deserves a spot on this list. 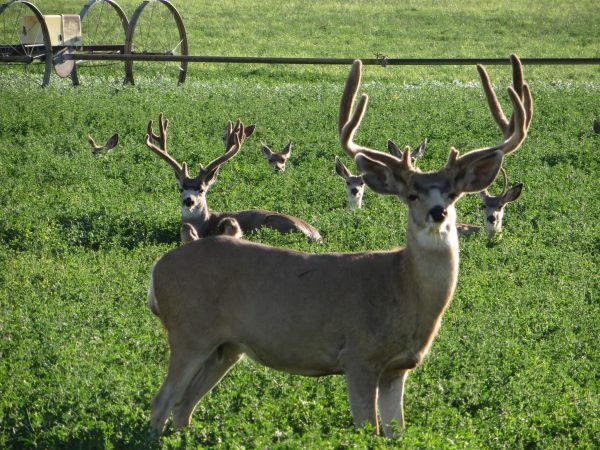 With a thriving population of both mule deer and whitetail deer, a general deer tag will go a long ways for hunters who are residents and nonresidents of the state. There is no shortage of public land in Montana, but there is also an excellent program called block management. The block management program allows hunters to enter specific private land plots. This program is funded by the state, and is a perfect example of terrific conservation and agricultural development.